Benjamin Reece ’01, ’08, MS, CCC-SLP, director of clinical education and assistant clinical professor of speech-language pathology, is excited to introduce students to his field. “There is not a general understanding of what a speech-language pathologist does or the different settings in which we serve,” he said. Echoing his sentiments, Preeti Deshpande Oza, PT, PhD, NCS, assistant professor of physical therapy, shared how students have responded after her presentation on physical therapy. “Some have remarked that they did not know physical therapists worked in the hospital or intensive care unit,” said Dr. Oza. A common misconception is physical therapists work almost exclusively with injured athletes. Through these tours, students become aware that therapists are movement specialists who work with patients in many different settings. A highlight of the tours is the interactive virtual reality demonstrations. 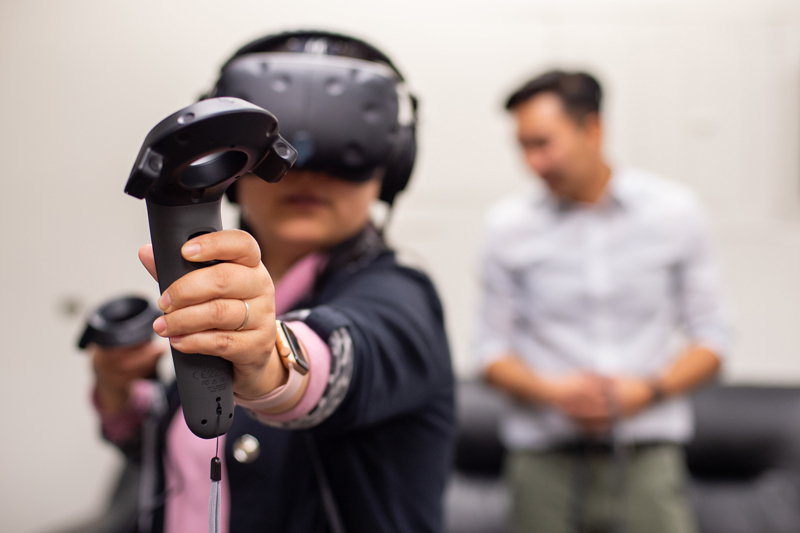 With the help of Innovation Spaces Coordinator Jeremy Hanlon, who supervises The Cube, and Health Sciences Librarian Kate Finnegan, students dissect virtual healthy and unhealthy organs or explore neurological and skeletal systems. 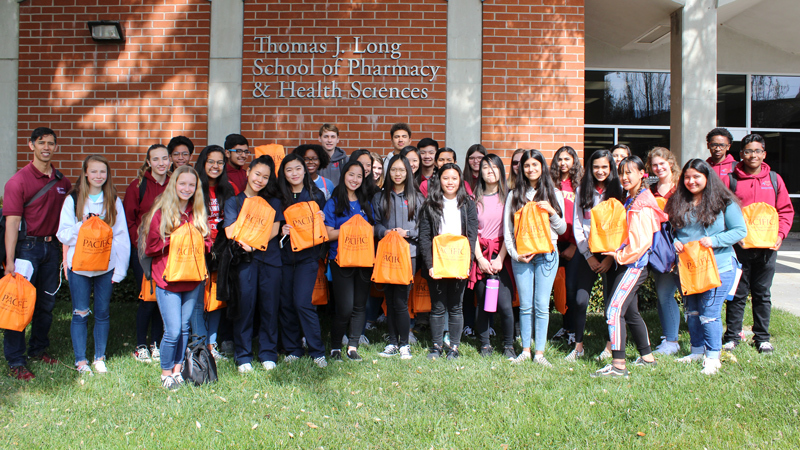 Students also learn how audiology is at the intersection of science, technology and patient care from Gail Amornpongchai, AuD, clinical director of audiology for Stockton, and Jan de la Cruz ’18, AuD. After 22 years as Dean of University of the Pacific’s Thomas J. Long School of Pharmacy and Health Sciences and 46 years in academia, Phillip R. Oppenheimer has announced his plans for retirement. “I have been blessed to work with many talented faculty, students, and staff, as well as with dedicated alumni and donors as a part of the Pacific community that welcomed Teri and me over two decades ago. We have made Stockton and Pacific our home and family, and we look forward to our continued engagement with the university community. I am very proud of the School and the professions we serve, and I am thankful for the opportunity to have served as Dean,” said Oppenheimer. The University will conduct a national search following the formation of a search committee and identifying a search firm. Dean Oppenheimer has been asked to remain in his position until a new Dean is selected and hired and assumes the role on campus. Dean Oppenheimer attended University of California, Berkeley from 1966 to 1968 and earned his Doctor of Pharmacy degree from University of California, San Francisco (UCSF) in 1972. He completed a postgraduate residency in clinical pharmacy at UCSF in 1973 and immediately began his academic career at University of Southern California (USC) School of Pharmacy. During his 24 year tenure at USC, he held several administrative appointments including Director of Continuing Education, Associate Dean of Professional and Student Affairs, Associate Dean of Academic Affairs, and Director of Graduate Programs. In 1997, Dean Oppenheimer was appointed Professor and Dean of the Thomas J. Long School of Pharmacy and Health Sciences where he oversees six programs: Doctor of Pharmacy and Pre-Pharmacy Advantage programs, Pharmaceutical and Chemical Sciences Master’s and Doctorate programs, Doctor of Physical Therapy, Bachelor’s and Master’s Degrees in Speech-Language Pathology, Master’s Degree in Athletic Training, and Doctor of Audiology. Among his many outstanding accomplishments at Pacific, Dean Oppenheimer has transformed the School into a robust health sciences campus with all programs receiving full accreditation and positive revenue through enrollment and fundraising. Together with his team at Pacific, he has been involved in garnering over $50 Million in donation funds for programs, scholarships, facilities, research, and new initiatives which have transformed the School and the University beyond measure. 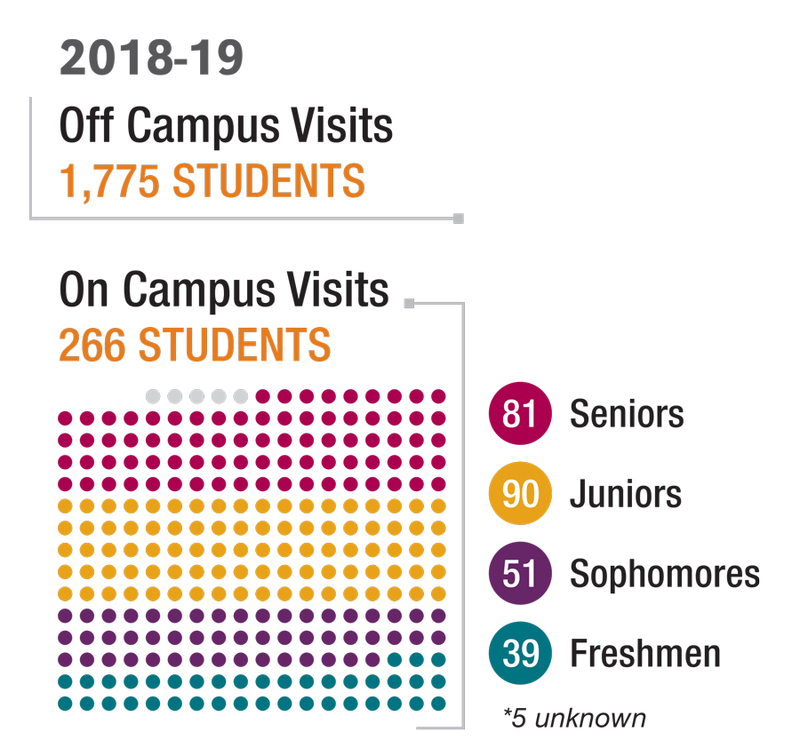 Funding has resulted in an increase in endowed and immediate need scholarships, facility enhancement, program support, and the securing of valuable equipment for research programs. He has increased the School’s budget by $11,783,800, increased the faculty from 56 to 76, and increased support staff from 19.8 to 36. 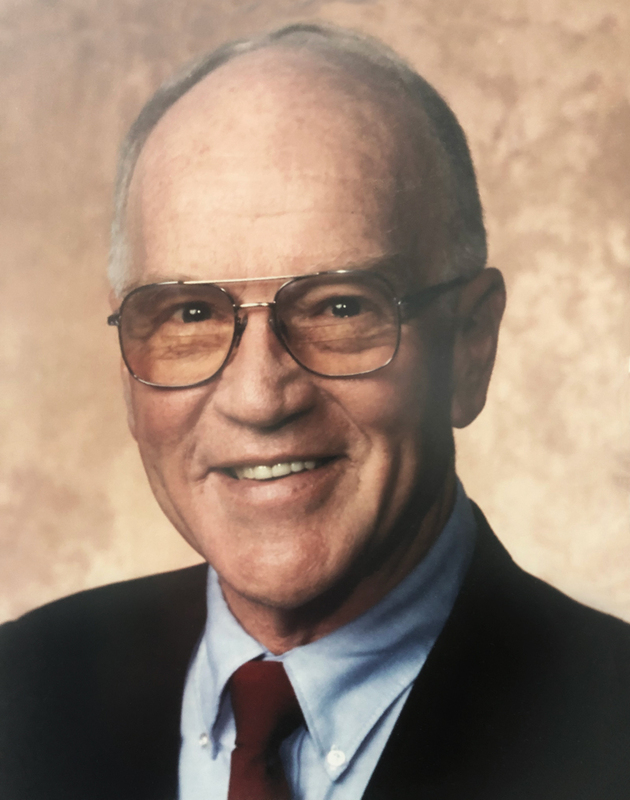 Additionally, he helped raise funds to build the University’s biology building, renovate and name a major residence hall, build and name a health sciences learning center with clinics, and name the School. Dean Oppenheimer has led several programs through strategic planning in alignment with the University’s strategic plan, and has supported budget and curricular enhancements of all programs in the School. 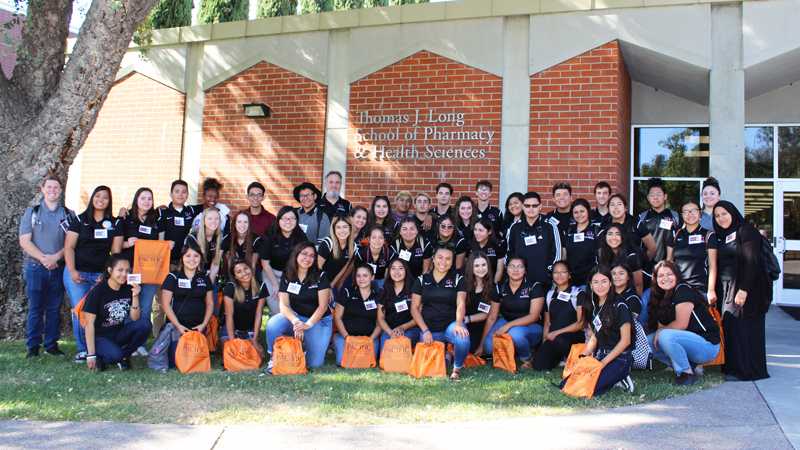 He has expanded the School’s award-winning experiential and co-curricular programs, raising the bar for pharmacy programs nationwide. 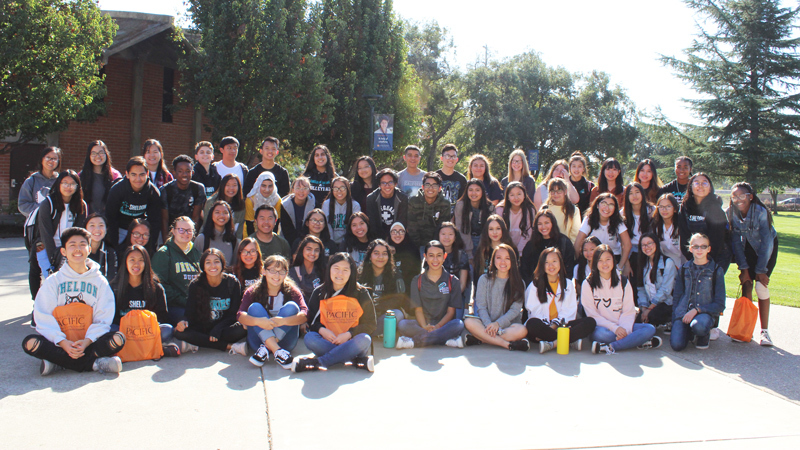 An additional innovation is the development of the Chan Family Office of Academic Success and Instructional Support which provides students in the School with individualized strategies for academic, personal, and professional success. Dean Oppenheimer has been an important University leader, serving as the chair of the search committees for the current Provost, Dean of McGeorge School of Law, and Dean of Arthur A. Dugoni School of Dentistry. Additionally, he served on the search committees for the Vice President for Business and Finance, the Vice President for Advancement, and the Associate Vice President for Marketing and Communications. He also chaired the President’s Task Force on Budget and provided leadership for investigating new budget models and innovations in educational financing. His professional service includes many internal and external committees and advisory boards, and he recently chaired the California Pharmacy Leadership Council, whose makeup includes the deans of all pharmacy schools in the state as well as the CEOs of major pharmacy associations and the Board of Pharmacy. He has contributed to the profession and the academy through his service on professional and academic boards, through numerous publications, research papers, professional presentations, and consultantships. 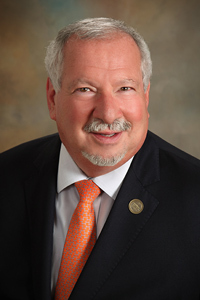 Dean Oppenheimer has served the academy and the profession as a member of the American Pharmacists Association; California Pharmacists Association (President, 1992) and local affiliates; American Society of Health-System Pharmacists; California Society of Health-System Pharmacists and local affiliates; and the American Association of Colleges of Pharmacy. He is the recipient of the American Society of Health-System Pharmacists Foundation’s Research in Practice Award, California Legislator Leadership Award, and the National Community Pharmacists Association Leadership Award. He was named Pharmacist of the Year by the California Pharmacists Association in 2004 and received the Dean’s Recognition Award from the American College of Apothecaries in 2005. In 2014, Dean Oppenheimer was selected as the American Pharmacists Association-Academy of Student Pharmacists (APhA-ASP) Most Outstanding Dean of the Year for his contributions to the APhA-ASP Chapter and active promotion of student welfare through various community service, leadership and professional activities. Dean Oppenheimer was also named University of California, San Francisco Alumni Excellence Award in 2015 and the California Society of Health-System Pharmacists-Central Valley Pharmacists of the Year in 2016. In 2017, he was inducted into the California Pharmacists Association Hall of Fame in recognition of his inspiration, distinguished service and innovative contributions to the practice of pharmacy in California. Dean Oppenheimer is recognized as an experienced, outstanding and innovative leader throughout the state and the nation. He has directly impacted the education and success of over 12,000 health sciences alumni, hundreds of faculty and staff, and innumerable administrators in his 46-year career. As Dean Oppenheimer embarks on his retirement, he will spend more time with his wife Teri and his family. The pharmacy community and University of the Pacific salute his stellar career, dedication to students and the health programs he led, and his commitment to excellence. He has left an indelible mark on the academy and the health profession. His legacy of doing “what is best for the students and patients, what is best for the school and university, and what is best for the professions” will live on through those he mentored and influenced over his remarkable career. This holiday season, between the festivities and time spent with family and friends, we would like to take a moment to celebrate our Pacific family. Happy holidays and best wishes for a healthy new year. 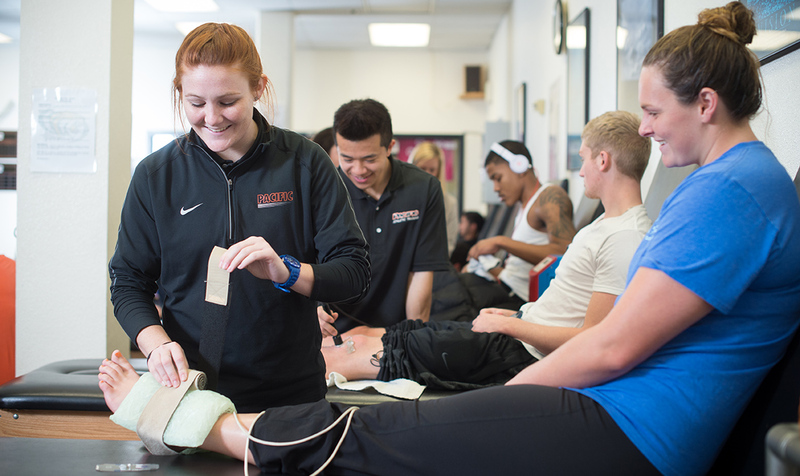 Athletic training started at Pacific as an internship program. Under the Health, Exercise and Sport Sciences Department within College of the Pacific, the bachelor of science in athletic training program earned initial accreditation in May 2003 and was granted continued accreditation status in August 2008. Recently, the national accrediting body recommended that all candidates sitting for the certification exam have a master’s degree. Pacific has embraced this opportunity and in 2017 hired Thomas “TK” Koesterer, PhD, ATC, program director and associate clinical professor of athletic training to launch the master of science and athletic training (MSAT) program. 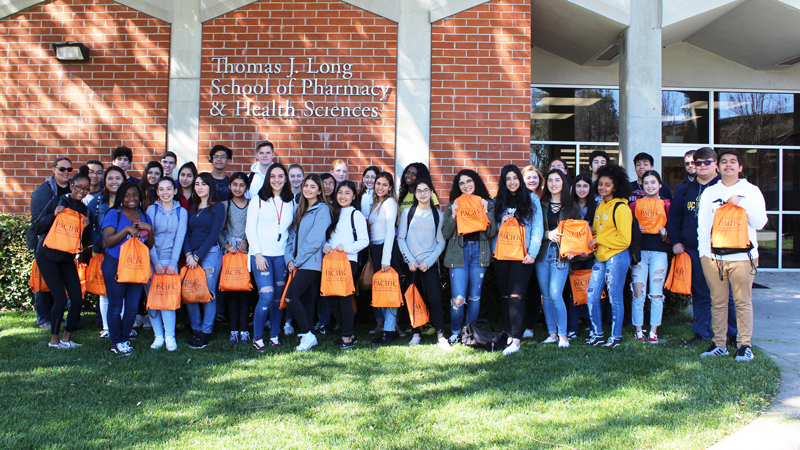 In April 2018, the MSAT program joined the Thomas J. 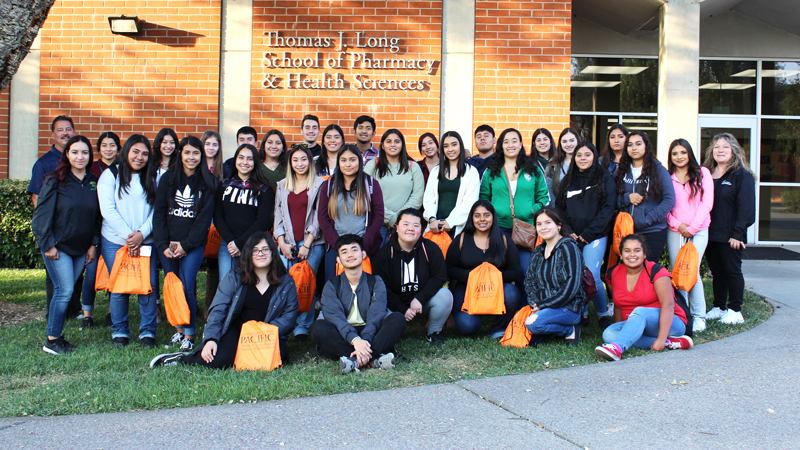 Long School of Pharmacy and Health Sciences. Chris Pond, director of athletic training, has been at Pacific for more than 25 years and provides exceptional hands-on experiential learning opportunities for athletic training students. “We are one of a few institutions to offer this program, which puts us at the forefront of this change,” said Pond. Pacific’s athletic training alumni continue to thrive. One hundred percent of the bachelor of science in athletic training class of 2018 passed the national certification exam on their first attempt. Pacific’s athletic training graduates have gone on to secure positions with the National Football League, Major League Baseball, the National Basketball Association, Oregon State University, Washington State University and other universities. Thomas “TK” Koesterer, PhD, ATC, program director and associate clinical professor of athletic training, enjoys his daily commute on his bicycle. He likes cycling and Stockton’s beautiful weather, but what he is most passionate about is teaching future athletic trainers. The athletic training profession is moving toward a graduate level requirement. In response, Pacific has established the master of science in athletic training (MSAT) program within the Thomas J. 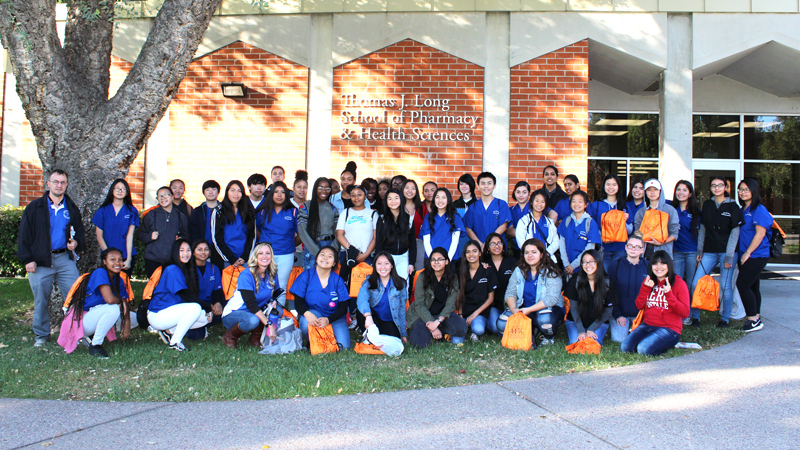 Long School of Pharmacy and Health Sciences. In June 2017, Dr. Koesterer joined the Pacific faculty to help launch the program. 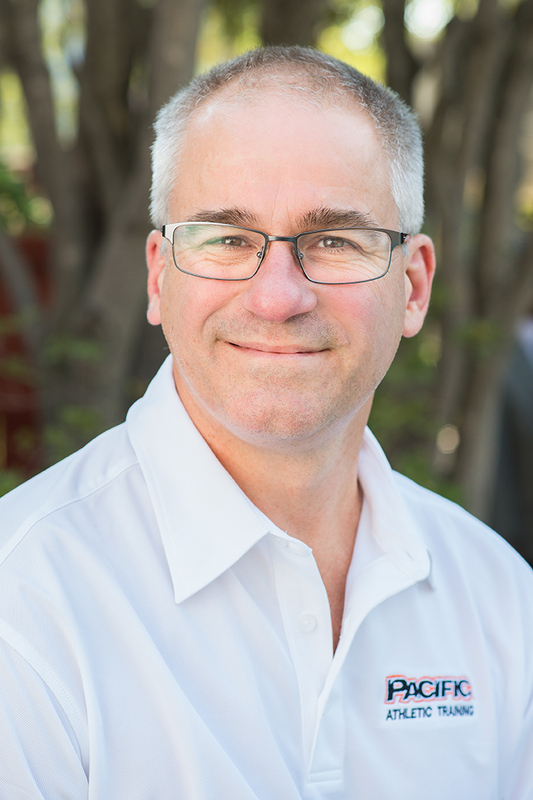 Dr. Koesterer brings to his role more than 30 years of experience as a certified athletic trainer. He served as an athletic training program director at State University of New York (SUNY) Cortland for five years and at Humboldt State University for 10 years. Prior to being a program director, Dr. Koesterer was the head athletic trainer in the Department of Physical Education at the U.S. Military Academy at West Point. He earned his bachelor of science in physical education with a concentration in athletic training from SUNY Cortland, his master of science in exercise physiology and athletic training from University of Buffalo and his doctor of philosophy in exercise physiology from University of Florida. Dr. Koesterer currently serves as a site visitor for the Commission on Accreditation of Athletic Training Education and a regional director for the California Athletic Trainers’ Association. As program director, Dr. Koesterer’s goal is to provide students with extensive hands-on clinical experience to prepare them for careers as certified athletic trainers. He strives to help each student become a confident, highly skilled health care professional who is prepared for the challenges and rewards of working independently as an athletic trainer. She was drawn to Pacific by the opportunity to actively engage with students and collaborate with colleagues. 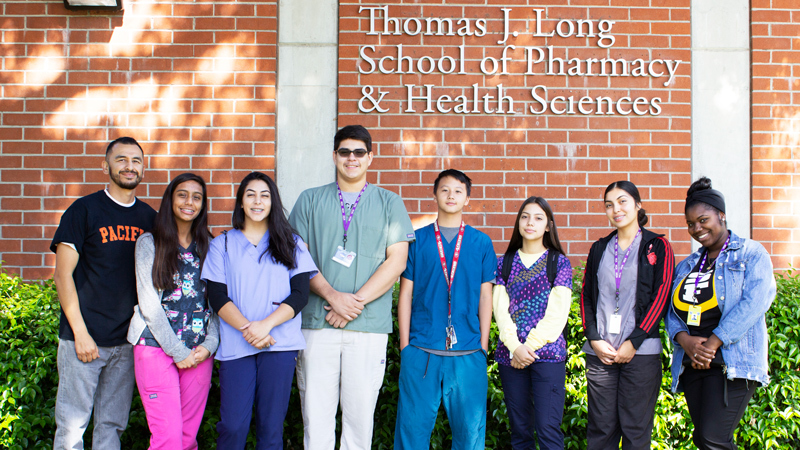 “The people and environment at Pacific are conducive to high-quality learning experiences in the classrooms, labs and clinical placements,” Dr. Lo Bue-Estes said. Her goal is to apply her years of clinical research and classroom experience towards training the next generation of clinicians who will be responsible for the health and wellbeing of athletes in a variety of different settings. 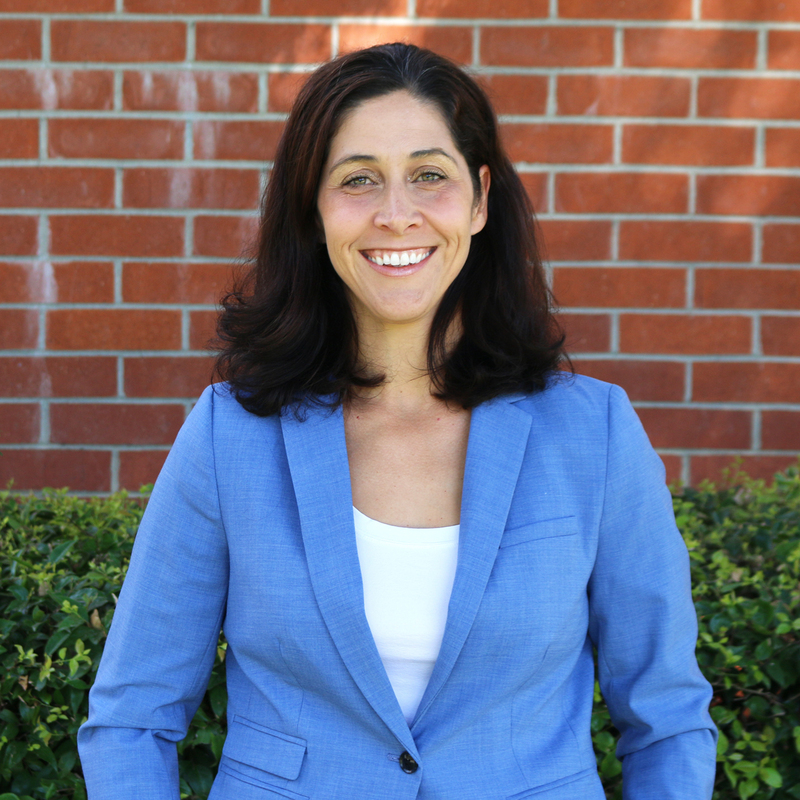 She believes that building a strong foundation of core principles, complemented by creative, critical-thinking, will prepare her students for success in the constantly evolving athletic training profession. Dr. 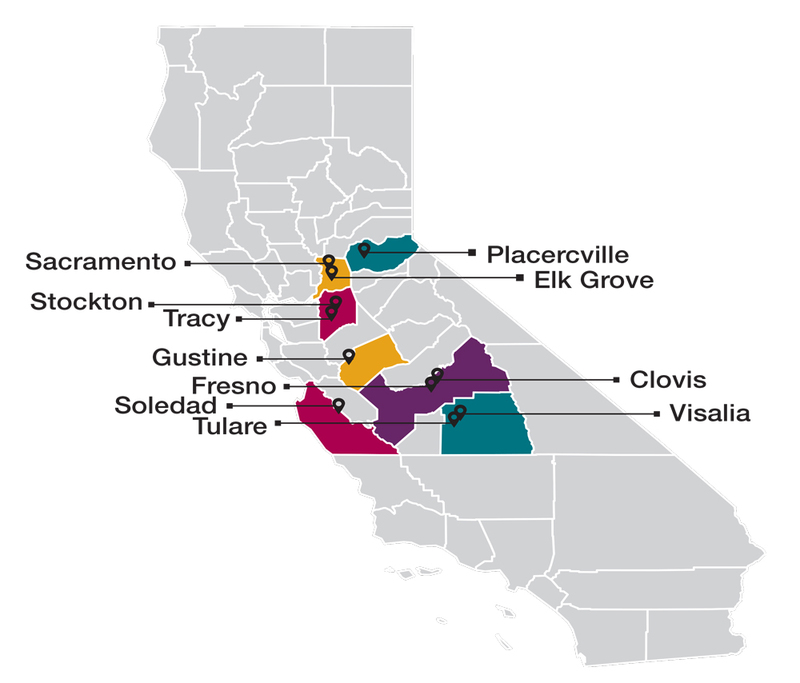 Lo Bue-Estes is originally from Sacramento. She lived on the East Coast for almost 20 years before returning to Northern California. She enjoys baking, making jewelry and coaching youth soccer. She also loves extreme sports, but as a viewer, not a participant.